Shiseido is a Japanese cosmetic and hair-care manufacturer and one of oldest and largest cosmetic brands in Japan, and the 4th largest in the world. The publicly traded company was founded in 1872 and is currently based out of Tokyo. Products can be purchase from licensed retailers all across the globe, from their own stand alone stores, and online at shiseido.com. The site is especially beneficial because of the offers and deals they run. Choosing from our list of Shiseido coupons will allow you to make great savings off your orders. Shiseido employs over 33,000 people and makes revenues of over 23 million Japanese Yen each year, under the leadership of Masahiko Uotani, President and CEO. Some of their most popular products include Bio-Performance crema, Benefiance for dry skin, White Lucent skin lightener, and Pureness oil control. The online store first went live in the late 90s. Dehydrated Skin, Fine Wrinkles, Blocked Pores, Conspicious Pores, Acne & Blemishes, Deep Wrinkles, Dark Eyes, Redness, Shininess, Sagging Skin, Dark Spots, and Dull Skin. In the Skincare category you'll find: Moisturizer, Serum, Eye Cream, Cleanser, Makeup Remover, Softener, Firming & Slimming. Makeup available includes Lip Stick, Lip Gloss & Lip Liner; Primer, Concealer, Foundation, Powder, Eyeliner, Mascara, and associated application tools and brushes. You can also buy Suncare products, Fragrances, Deodorants, and Gift Sets including multiple products. If you're looking to buy somebody a gift but aren't sure what to get, you can always buy an eGift Card of values between $25 and $500, so the recipient can make their own purchasing choices. It's a good idea to save as much money as you can when buying from shiseido.A good way to do this is to check out Coupofy Coupons to see if there are any special offers on their updated list to suit your needs. A simple search of the site will provide you with a list of links that will take you right to shiseido.com where you'll be ready to save. You can also checkout with Visa Checkout, Union Pay and Paypal. The US site only accepts payments from US based cards and accounts. You can also use Shiseido eGift Cards which can be redeemed for a portion of your order or the whole thing. Any remaining balance must be paid for on credit card. To redeem a Shiseido coupon code online all you have to do is enter the code in to the promo box during payment. Shiseido cater to countries worldwide though they have their own localized sites with slightly different products. The main Shiseido.com US site caters to all 50 states including APO/FPO and Territories. The options include FedEx SmartPost, both ground and air services at different rates available. 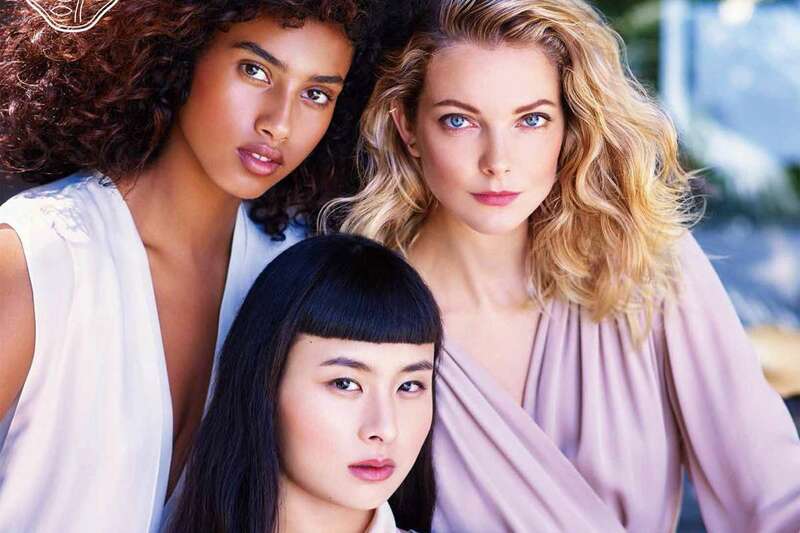 Standard shipping is free for orders above $50 without the use of a Shiseido coupon code, while orders below $50 are charged a flat rate of $5, and can take up to 5-7 business days for delivery. FedEx 2nd day AIR and overnight services are available at a cost of $14.95 and $19.95 respectively. If you are unhappy with any of the purchases you made at shiseido, you can request a refund within 30 days from the date of the receipt. The returned item will be processed and a full refund shall be provided through the same method you employed for payment. Make sure that the item you are returning is a complete kit and not just an accessory. Shipping and handling costs are not refundable and there is no provision of exchanging the product. Fill the return form at the back of your invoice, and use the prepaid shipping label, the cost of which will be deducted from your refund. Using a Shiseido promotion code to get a discount obviously you will only be refunded the amount you paid.